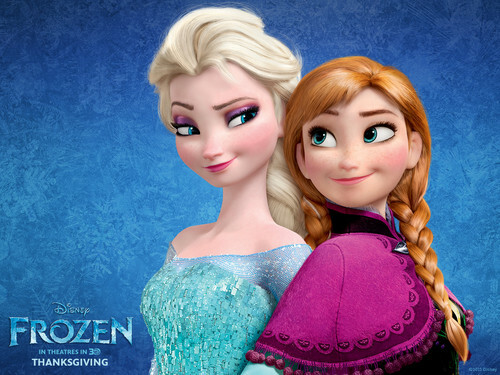 Elsa and Anna fondo de pantalla. . HD Wallpaper and background images in the frozen club tagged: frozen 2013 animated film disney snow queen elsa anna. This frozen wallpaper might contain jersey, slipover, suéter, retrato, tiro en la cabeza, primer, headshot, primer plano, en la cabeza, and closeup.